FC Barcelona have their place in yet another Copa del Rey final and the chance to win the trophy for the third time in a row, a feat they have not achieved since the early 1950s. Not only do the blaugranes have the chance to win a third title in a row, they are also appearing in their fourth straight final and their seventh in the last nine years, four of which they have emerged from as Copa champions. Of the 22 current first team players, Gerard Piqué, Andrés Iniesta, Sergio Busquets and Leo Messi have been part of the squad in the seasons of those seven recent finals and this season they will have the chance to extend that total with a fifth Copa del Rey title each. They will also surpass the record currently held at Barça of six by Migueli, Alexanko, Alcántara, Samitier and Segarra. The squad is no stranger to domestic cup finals. 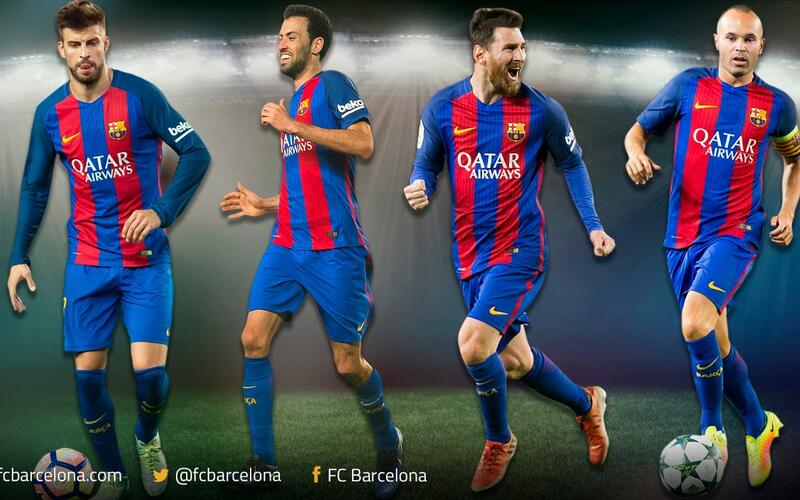 In total, not just including those with Barça, the current group of players can boast 86 such big occasions between them. South Americans Javier Mascherano and Luis Suárez have been part of the squad in six such matches, Ivan Rakitic five and Jordi Alba and Sergi Roberto four. Below we take an in detail look at the current squad’s cup final experience.